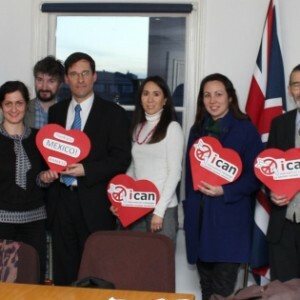 ICAN is a coalition of non-governmental organizations promoting adherence to and implementation of the United Nations nuclear weapon ban treaty. This landmark global agreement was adopted in New York on 7 July 2017. The campaign was launched in 2007, and now has more than 400 partner organizations active in more than 100 countries worldwide. 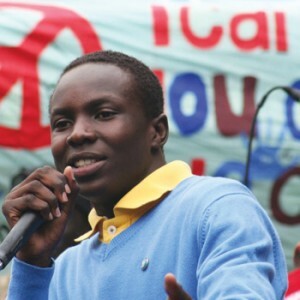 ICAN is a broad, inclusive campaign, informed by the need, urgency and feasibility of abolishing nuclear weapons, and focused on mobilizing civil society around the specific objective of negotiating a global nuclear weapons abolition treaty. ICAN UK is a partnership of UK-based ICAN partners. ICAN operates on a partnership model. Any organization that agrees with the campaign’s aims and does not use or advocate violence may become an ICAN partner organization. 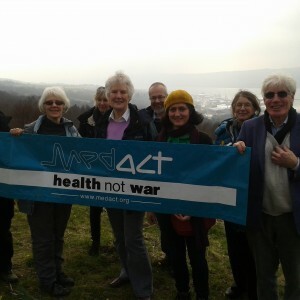 Partners pledge to promote the objective of a treaty banning nuclear weapons and identify publicly with the campaign.